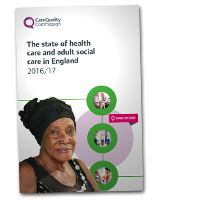 The CQC annual assessment of health and social care in England and looks at the trends, highlights examples of good and outstanding care, and identifies factors that maintain high-quality care. This year’s State of Care has shown that the quality of health and social care has been maintained despite some very real challenges. Most people are receiving good, safe care and many services that were previously rated as inadequate have recognised our inspection findings, made the necessary change and improved. The fact that quality has been maintained in the toughest climate most can remember is testament to the hard work and dedication of staff and leaders. However, as the system continues to struggle with increasingly complex demand, access and cost, future quality is precarious. With the complexity of demand increasing across all sectors, the entire health and social care system is at full stretch. The impact on people is particularly noticeable where sectors come together – or fail to come together – as the complex patchwork of health and social care strains at the seams. 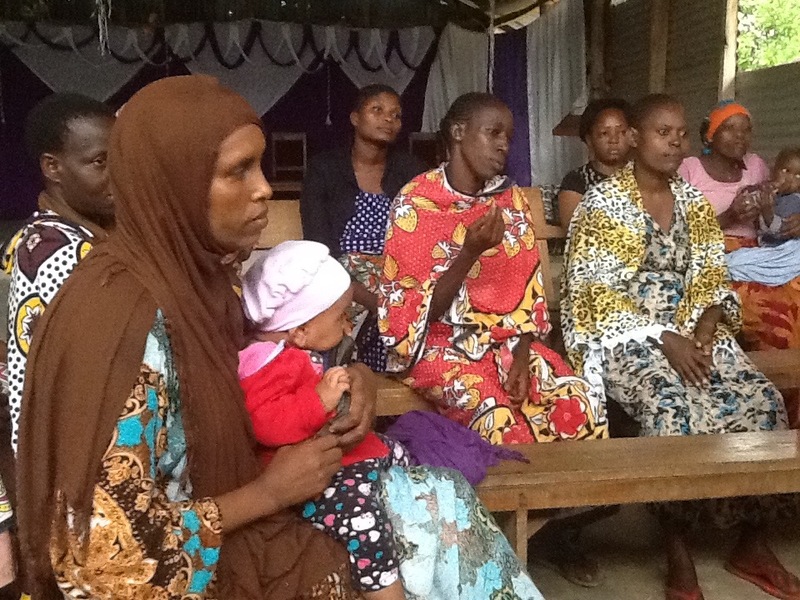 A great deal has been achieved in exceptionally challenging circumstances. We must now build on this in order to realise a future where people receive personalised, consistent, high quality care and are able to access that care when they need it – whether that’s delivered in an acute hospital, a nursing home, a community mental health service, a GP surgery or a person’s own home. We know that staff and leaders can’t work any harder. Everybody’s focus must now be on working more collaboratively – looking out, not just in – to create a sustainable and effective health and care system for the third decade of the 21st century. Demand for services is increasing in all sectors and the demand is getting more complex. People are stuck in hospitals, for example, waiting for a home care package or for further NHS care. There are fewer hospital beds available and people are waiting longer for treatment. Ambulances are unable to respond to emergency calls because of delays getting patients into A&E. Young people are detained under the Mental Health Act because they cannot get the support they need in the community. Primary care workload is growing with people’s increasingly complex needs. There is a growing burden on family and friends who are carers and don’t get a break. All health and care staff, and the services they work for, are under huge pressure. The combination of greater demand and unfilled vacancies means that care staff are working ever harder to deliver the quality of care that people have a right to expect. However, there is a limit to their resilience. More people are talking openly about their mental health now, and seeking treatment – there has been a steady rise in the number of people in contact with mental health services over the last few years. At the same time, the number of psychiatric nurses has fallen by 12% in seven years. We have inspected and rated all registered health and adult social care services over a three-year period. The majority of the care that people receive is good, and there are providers and services that deliver outstanding care. Hard work and determination from many providers and their staff has meant people are receiving safer, more effective, and compassionate and high-quality care – services have recognised our inspection findings and made the necessary changes to get better. While there has been much improvement, some services have deteriorated. There are also substantial variations in the quality of care that people are receiving – within and between services in the same sector, between different sectors, and geographically. To deliver good, safe, sustainable care, more providers need to think beyond traditional boundaries to reflect the experience of the people they support. CQC will encourage the move towards coordinated care by increasingly reporting not just on the quality of care of individual providers, but on the quality of care across areas and coordination. Better care is often where providers are working together to provide a more seamless service, one that is built around the priorities of the services, rather than people’s needs. The quality of care in general practice overall is good, with 89% of GP practices rated as good and 4% rated as outstanding overall. This means that almost 49 million people are registered with practices that CQC has rated as good and nearly three million people have access to care rated as outstanding overall. We have seen improvement in dental care in England in the last two years: after re-inspecting dental practices where we had taken enforcement action, most had improved. High performing GP practices are increasingly using non-traditional roles such as advanced nurse practitioners, care coordinators or healthcare assistants to support GPs and reduce referrals to secondary care or avoidable hospital admissions. These practices are also working collaboratively and using multidisciplinary working to improve patients’ experience. General practice continues to face pressures as the rising demand for GP services is not being matched by a growth in the workforce to meet needs, which means that people may find it harder to access an appointment with a GP. 61% of urgent care and out-of-hours services were rated as good and 8% as outstanding. Poor care was a result of challenges in managing patient demand and recruiting and retaining the workforce. Online primary care services offering remote consultations over the internet, by textbased platforms or video link, are improving people’s access to care. We have taken action on initial concerns around safety measures and safeguarding patients, and have seen improvement on re-inspection. There have been improvements in health care for children in the care of a local authority (looked after children), but local organisations need to improve access to speech and language and occupational therapies and a diagnostic pathway for children with autistic spectrum disorder. You can read the full chapter on our assessment of Primary Medical Services here.